Focusing on the day-to-day operations of the U.S. armory at Harpers Ferry, Virginia, from 1798 to 1861, this book shows what the "new technology" of mechanized production meant in terms of organization, management, and worker morale. A local study of much more than local significance, it highlights the major problems of technical innovation and social adaptation in antebellum America. Of central importance is the author's analysis of the drastic differences between Harpers Ferry and its counterpart, the national armory at Springfield, Massachusetts, which played a pivotal role in the emergence of the new technology. The flow of technical information between the two armories, he shows, moved in one direction only― north to south. 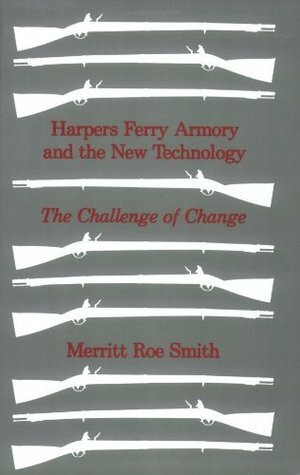 "In the end," Smith concludes, "the stamina of local culture is paramount in explaining why the Harpers Ferry armory never really flourished as a center of technological innovation."